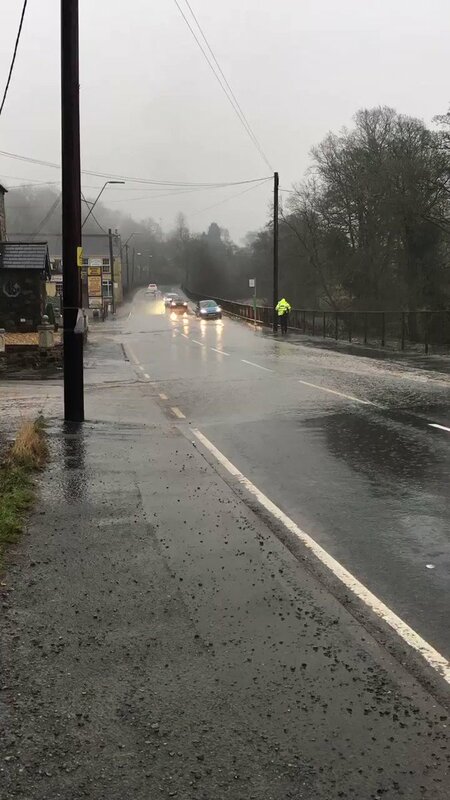 Dyfed Powys Police have warned drivers to be careful, as they report major flooding on Ceredigion roads. Police across the country are asking people to be careful. Earlier today, South Wales Police told ITV Wales that there had been multiple collisions on the M4 due to poor weather. There have also been problems on the trains, with no Arriva Trains Wales service between Aberystwyth and Dovey Junction due to flooding. Tonight there is also concern about the line between Cardiff Central and Bridgend. You can get updates on your service here. 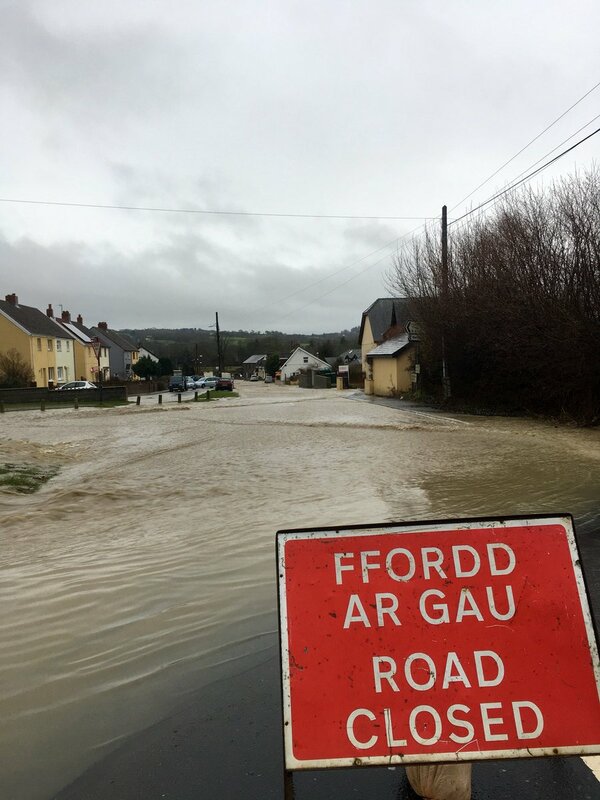 You can check for flood warnings in your area via Natural Resources Wales.